At long last, the mobile YouTube apps added a dark mode back in July. The YouTube TV mobile app is still as bright as ever, but if you use the web app version at all, you're in luck. Late last month, a YouTube TV support article was updated that points out the new dark mode feature. 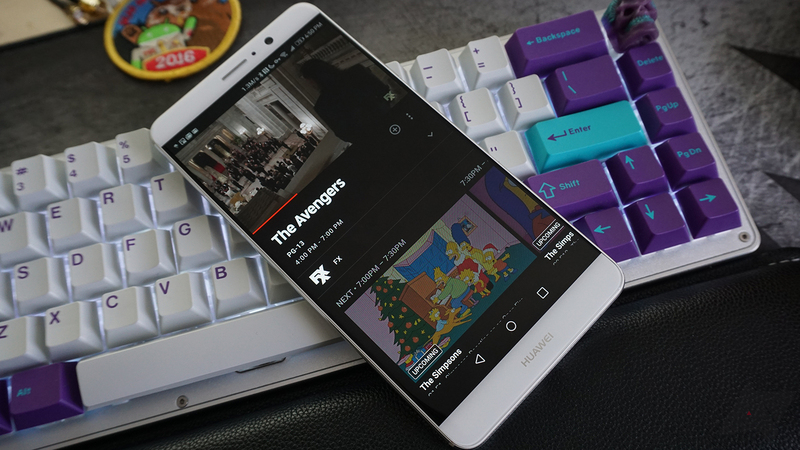 The page says, "Dark theme allows you to tone down your screen’s glare and experience YouTube TV with a dark background. It's currently available for YouTube TV on a web browser." All you have to do is open YouTube TV in a browser, click your profile icon, click Settings, and select the 'Dark theme' option. Hopefully, this will come to the mobile apps soon.